I would like to share with you some exciting deals offered at STUDIO. They’ve had had a successful launch to STUDIO 2 and Aspen Ridge Homes has shared with me a great selection of attractive and affordable suites available in both towers that might be of interest to you. They have suites priced from under $600/sq.ft in the ideal downtown location – minutes from two subway stops, Osgoode and St. Andrew, proximity to exciting neighbourhoods, and steps away from an unrivaled selection of shopping, dining, nightlife and culture. Many of these suites have generous-sized terraces or offer unobstructed city views. Along with their competitive prices, Aspen Ridge Homes is also offering a limited time only incentive for new STUDIO 2 purchasers of $5000 in upgrades or a free locker. 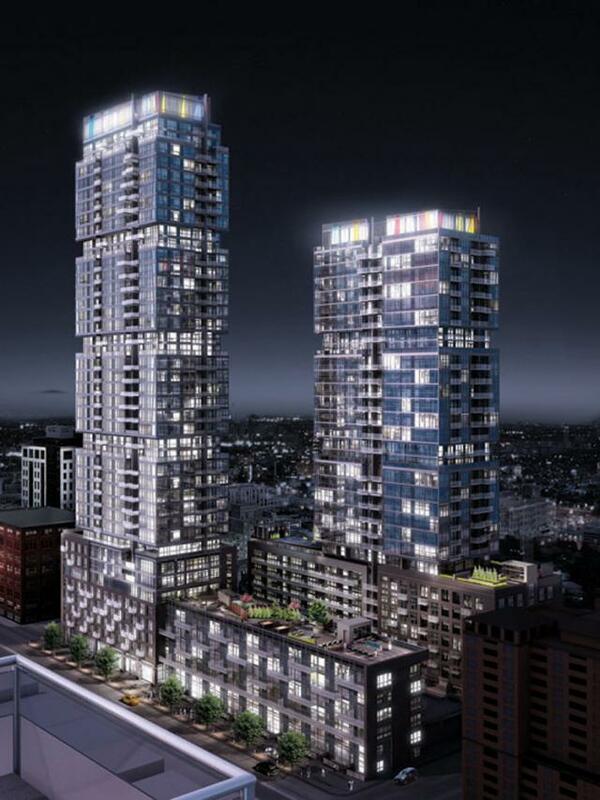 >>Click here to contact me if you are interested in this project and you would like more information, or if you are interested in any other Toronto condo or loft project.